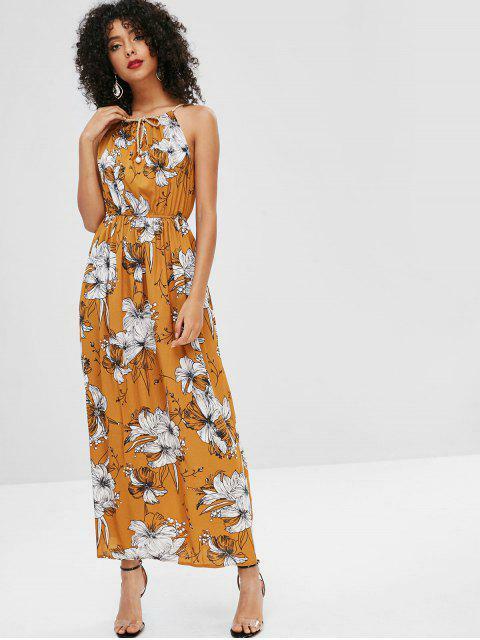 [32% OFF] 2019 Cord Strap Maxi Floral Beach Dress In SANDY BROWN | ZAFUL ..
Nice! Fits well Super cute. 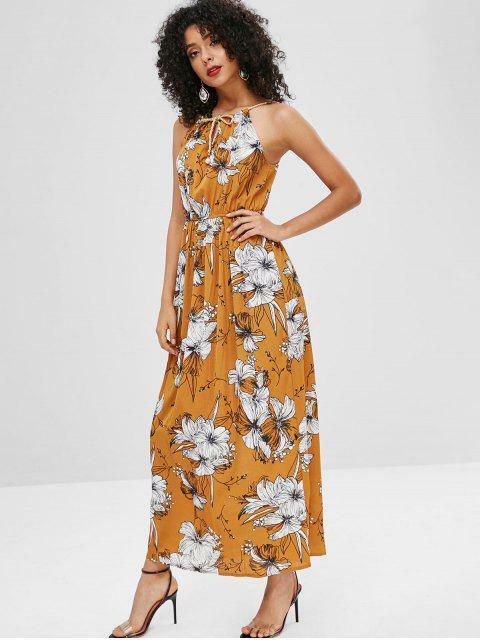 This easy, breezy sundress in a striking hue with floral print is as pretty to look at as it is easy to wear. It features a cord gathered collarline with faux pearl ends, an elastic waist, and a wide A-line skirt.